Technology improves at a rapid pace in just about every industry and one of the best examples is home cleaning. When you buy a new vacuum cleaner you can expect it to be able to clean any surface in your home in a much more efficient manner than those offered just a few short years ago. And while full sized corded vacuums have improved quite a bit, it’s the improvement in battery technology that has propelled cordless models forward. Lithium Ion batteries hold their charge for much longer than comparable alkaline batteries. They are lighter and can stay charged for longer than similar sized offerings which means your vacuum will be light in weight but still able to clean for a longer time than models using prior technology. If you are using a cordless cleaner for multiple rooms then this is a huge advantage. As mentioned above, these types of batteries provide virtually fade-free suction power right up until they are drained. Early generations of cordless vacuums would quickly start to lose battery juice which would result in a drop in suction power. Once the vacuum was more than half drained it would become almost unusable. Lithium ion batteries do not do that so your cleaner can maintain good performance for much longer. While it’s not a huge advantage in vacuum cleaners it is important to note that lithium ion batteries can withstand very cold and hot temperatures. One such place where this is useful is when operating it in handheld mode to clean your car or garage. You will find no drop in performance even when the temperature is very cold outside. This is much different than prior generations of vacuums with different batteries that could not operate under these conditions. 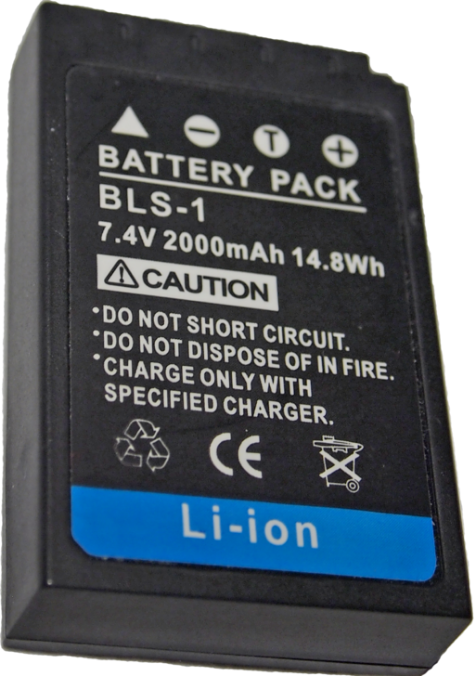 Unlike other types of batteries, lithium ion don’t require any special storage needs after use. According to Battery University, no periodic discharge is required to help them last a long time. While there are certain things you can do to keep them in their best condition like periodic charging, these are not required. Lithium ion batteries are currently the premium choice for a variety of electronics like computers, cell phones, and cordless vacuum cleaners. They are lighter and more powerful than prior generations so they allow these devices to perform better than ever. Everyone knows that technology improves rapidly across all industries so there will come along an even better battery choice but for now lithium ion is the premium option. To stay up to date on the latest trends in vacuums (including cordless batteries), visit bestvacuumfor.com.